We need to think more broadly about health. The World Health Organization defines health as a state of complete physical, mental and social well-being and not merely the absence of disease or infirmity. 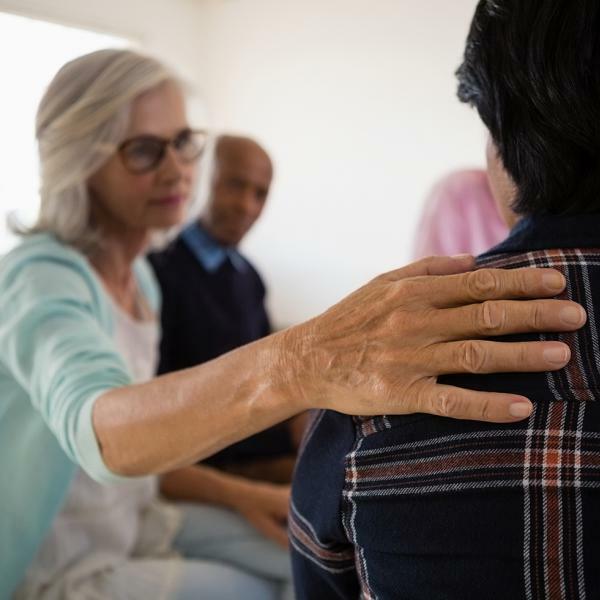 According to the 2017 Community Health Status Survey, 1 in 5 adults in Greater Cincinnati and Northern Kentucky said that a doctor or health care provider told them they had depression—and that’s just one of many mental health conditions. Get educated. Mental health conditions are not the result of personal weakness, lack of character or poor upbringing. See the person, not the condition. Get to know people and treat them with kindness and empathy. Take action. Help ensure that policies and systems allow people who need treatment to access the care they need. Visit NAMI’s website at www.nami.org/Find-Support and www.nami.org/stigmafree to learn more.